Our staroxx ® spare parts stand for quality "Made in Germany" * We trade freely, unbound, manufacturer independent! For over 20 years, we are already in the second generation, in the area of the eccentric screw pump and a powerful partner, if you are looking for high quality yet inexpensive spare parts. * We refer this to all DECISIVE PARTS, like rotor, stator, drive shaft, coupling rod, bolts, bushings. Where rubber rings or rubber sleeves are made, we can not confirm. As mechanical seals we usually use the manufacturer BURGMANN. But it can also be, that seal types are used from a manufacturer from abroad. If in doubt, please ask! In any case, we dissociate ourselves from those market companions who sell replica products (rotor, stator, etc.) from (partly asian) foreign countries. In this way, then very cheap deals with questionable quality arise. The truth then often shows up at the latest at the service life of the parts. Note: If you are just looking for the cheapest price and believe that price is the only difference in the parts available on the market, then we will not fit together. Our parts measure themselves qualitatively with the original spare parts! staroxx ® spare parts are usually not original spare parts. Our offer is exclusively for professional end users! Therefore, we have our staroxx ® spare parts, manufactured in Germany * , by specially selected manufacturers! We know them all. Spare parts for German brands. Spare parts for eccentric worm mash & winery pumps. Our staroxx ® spare parts stand for quality "Made in Germany" * We trade freely, unbound, manufacturer independent! For over 20 years, we are already in the second generation, in the area of the eccentric screw pump and a powerful partner, if you are looking for high quality yet inexpensive spare parts. Therefore, we have our staroxx ® spare parts, manufactured in Germany *, by specially selected manufacturers! We know them all. Note: If you are just looking for the cheapest price and believe that price is the only difference in the parts available on the market, then we will not fit together. Our parts measure themselves qualitatively with the original spare parts! 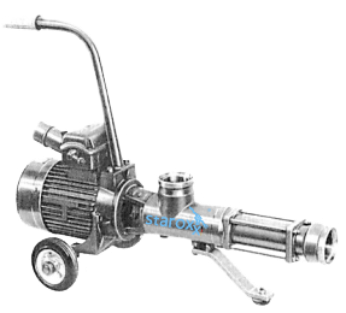 staroxx ® spare parts are usually not original spare parts. Our offer is exclusively for professional end users! * We refer this to all DECISIVE PARTS, like rotor, stator, drive shaft, coupling rod, bolts, bushings. Where rubber rings or rubber sleeves are made, we can not confirm. As mechanical seal we usually use the manufacturer BURGMANN. But it can also be, that seal types are used from a manufacturer from abroad. If in doubt, please ask! In any case, we dissociate ourselves from those market companions who sell replica products (rotor, stator, etc.) from (partly asian) foreign countries. In this way, then very cheap deals with questionable quality arise. The truth then often shows up at the latest at the service life of the parts. A mash pump / beverage pump based on the eccentric screw pump often provides many years of service without any problems.  But at some point the mashpump needs spare parts, such as a new stator, a new rotor, coupling rod, drive shaft, mechanical seal or packing rings. And you are in the right place! Our customers: winemakers, distilleries, juice producers.